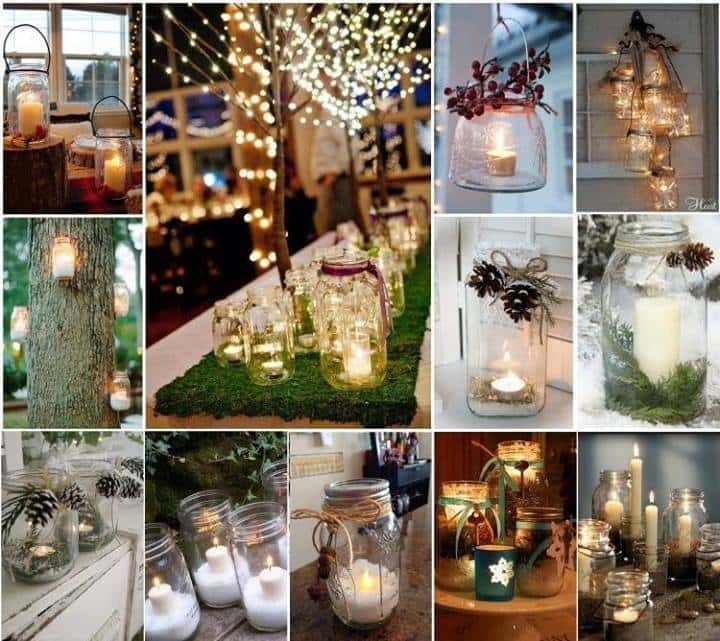 Christmas Jar Candles look fabulous and they are very simple to make. All you really need to do is get candles and put them in jars. What could be easier? If you want to you can decorate the jars with ribbon, holly or other decorative materials. Be careful what you use though, you don't want to burn anything except your candles! If you would prefer not to use real candles you can opt for LED candles instead. These are inexpensive and safer. 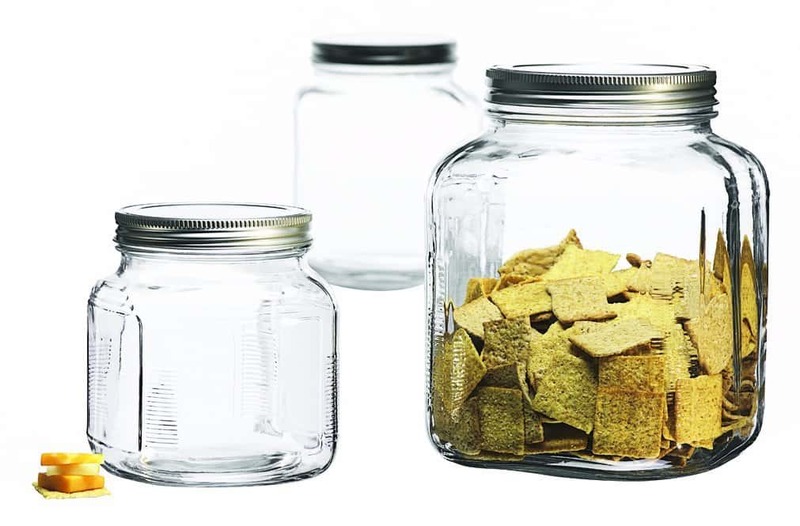 An especially good choice if you have little ones around that could knock over your jars. A great idea for both indoor and outdoor seasonal decor. 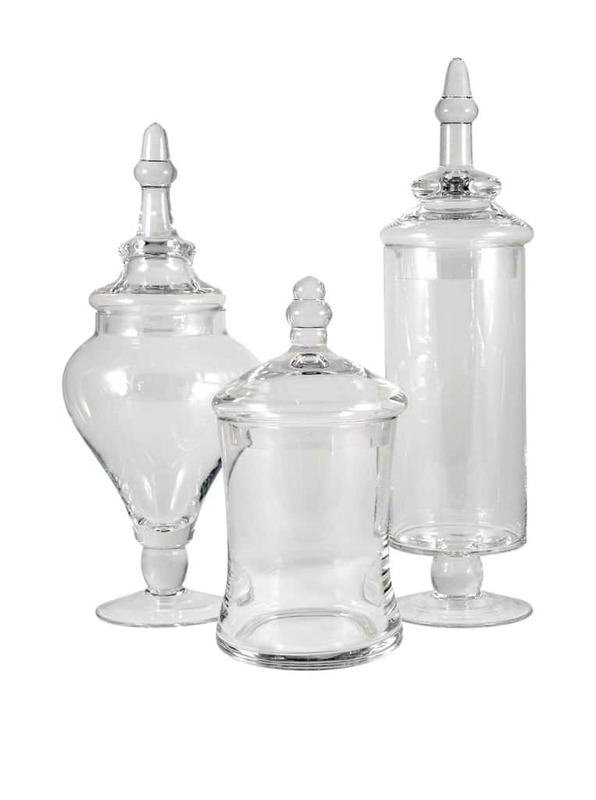 You can use jars that you have at home or you can buy some cool decorative jars like the ones below.